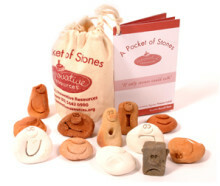 Sandtopia is always looking to expand their collection and are interested in what your requirements are. Please feel free to drop me an email if there is a particular item you are looking for and we are currently not stocking it. 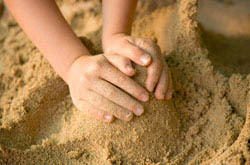 At Sandtopia the management staff are trained in both Play & Sandplay and look forward to helping you with your collections.